Point Reyes is one of the most amazing places on earth, and it's right in our back yard! 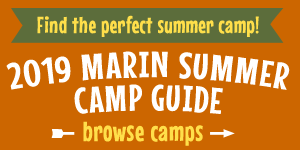 Here's our guide to exploring this incredible part of Marin County with your family. Get Creative at the Annual Point Reyes Sand Sculpture Contest this Sunday!